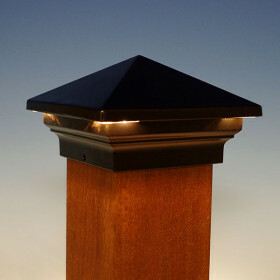 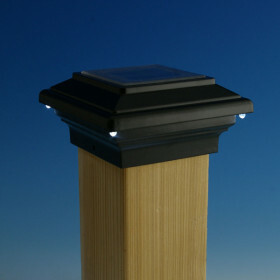 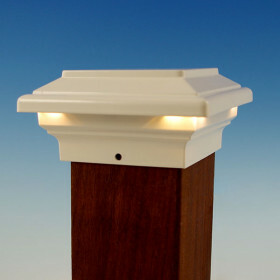 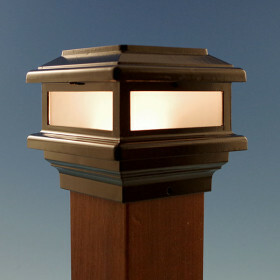 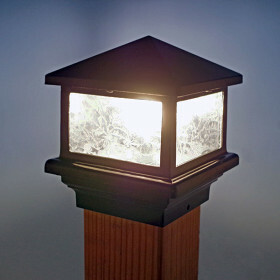 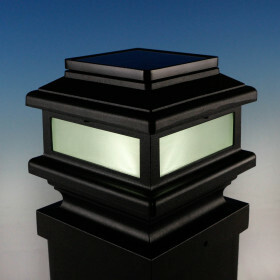 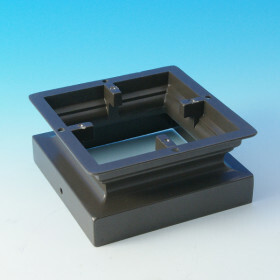 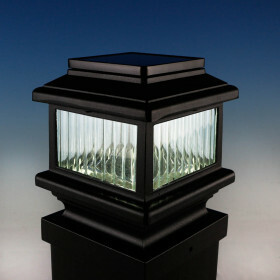 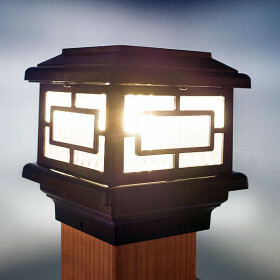 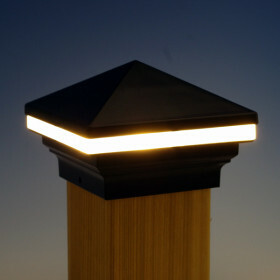 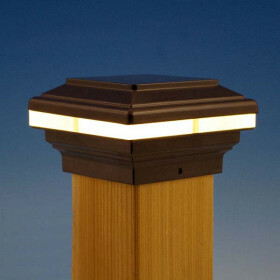 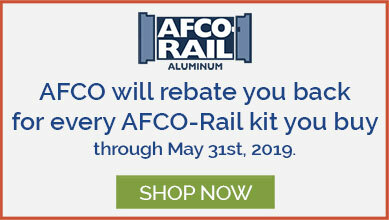 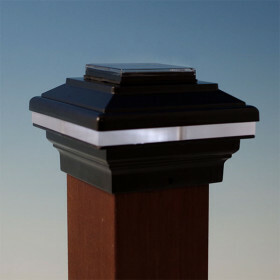 Aurora Deck Lighting offers aluminum post caps and post cap lighting to fit any deck or style. 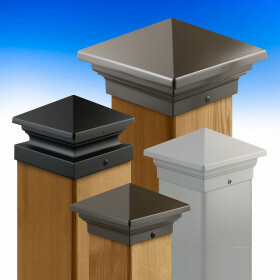 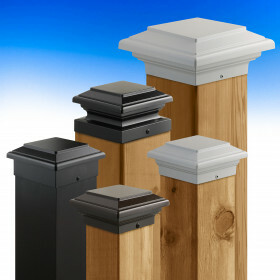 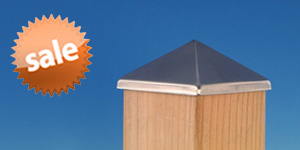 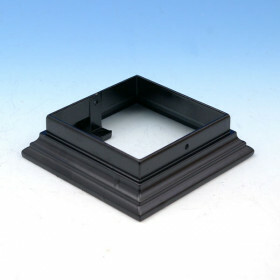 Aurora Post Caps come in 5 semi-gloss finishes perfect for wood, composite, or metal railings. 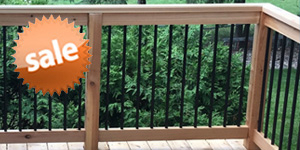 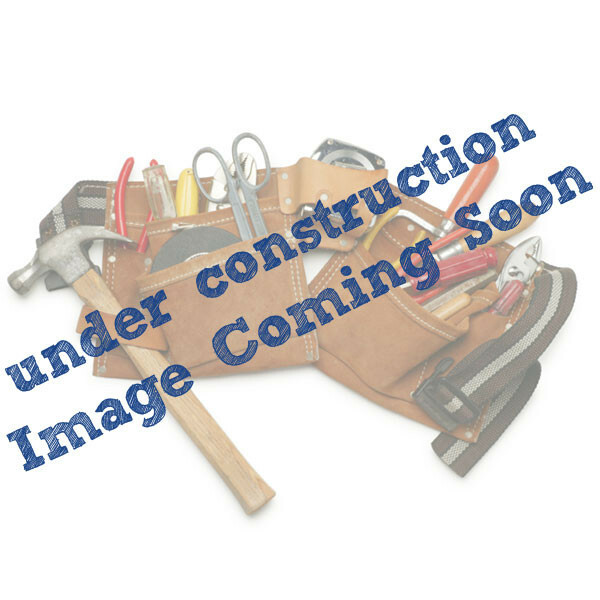 The variety of designs and sizes ensure you'll find your perfect fit!